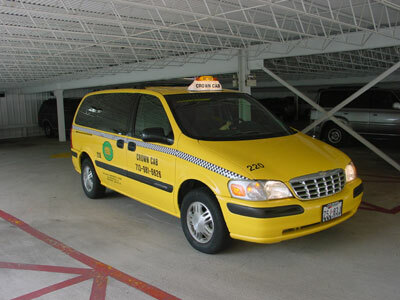 CROWN CAB provides professional and friendly service for Houston and the surrounding area. 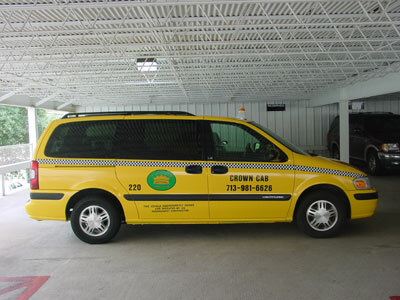 For your destinationof Hotels, Airports, Businesses, Restaurants, Conventions or Home , Crown Cab can get you there. For your convenience we accept cash, checks or major credit cards. 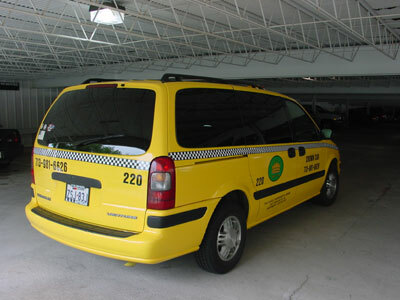 You may fax your reservation at (713) 271 – 2999 or call us at (713) 981 – 6626. Our standard is Prompt, Safe, Quality and friendly service. For us “the expert is the Customer”.